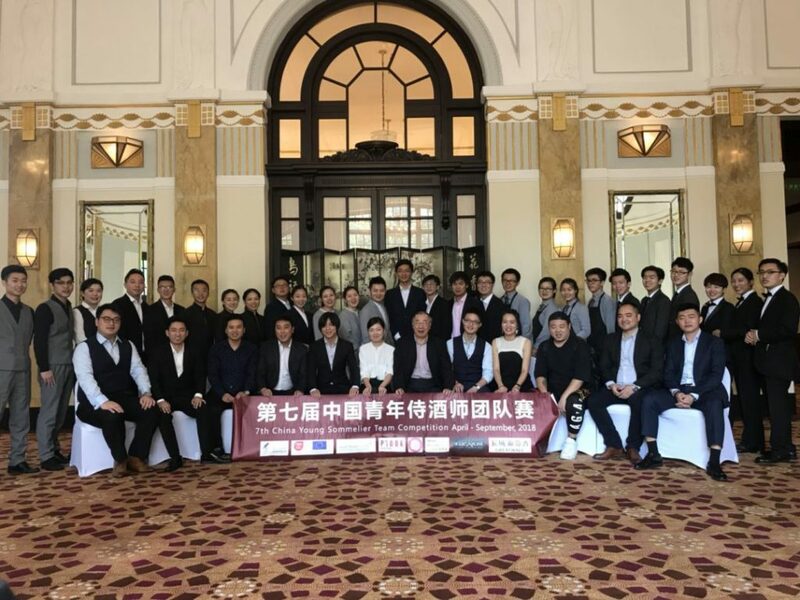 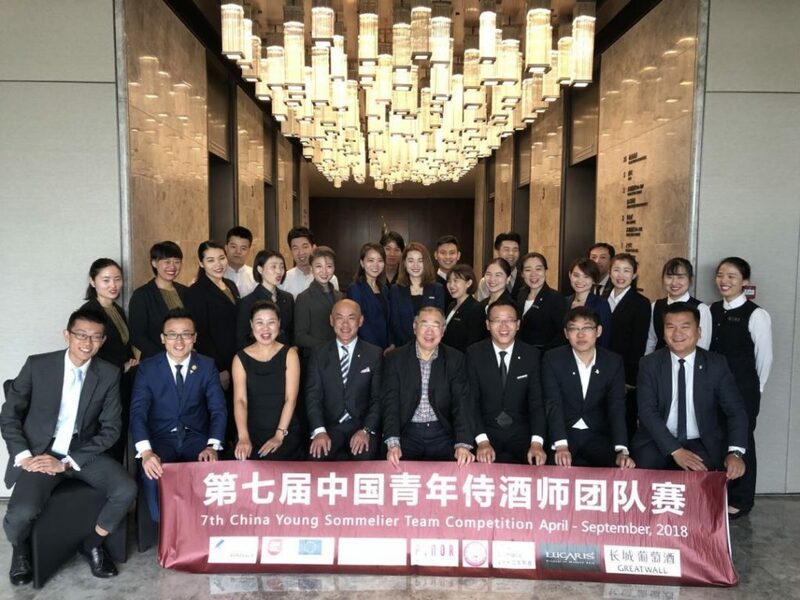 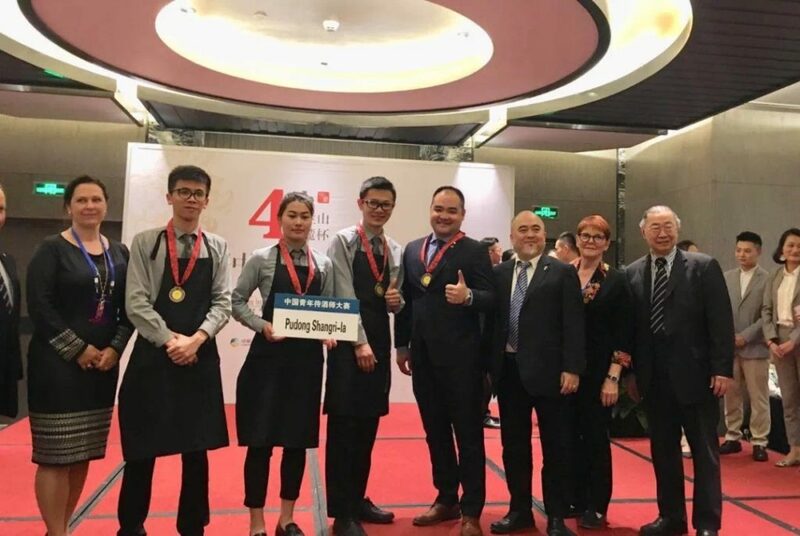 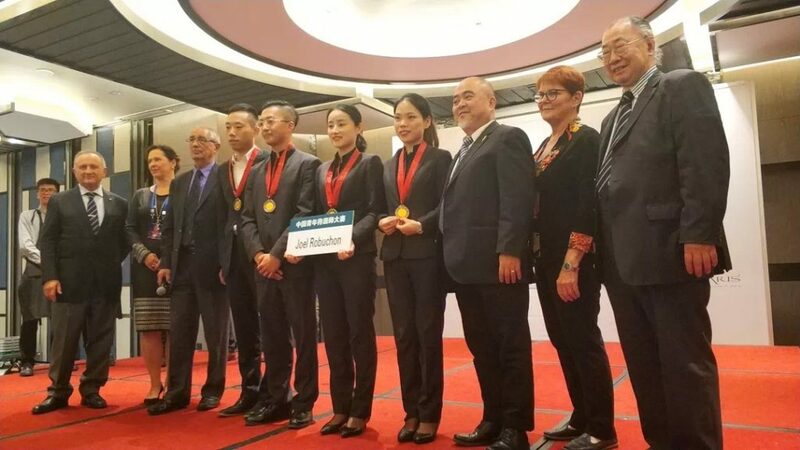 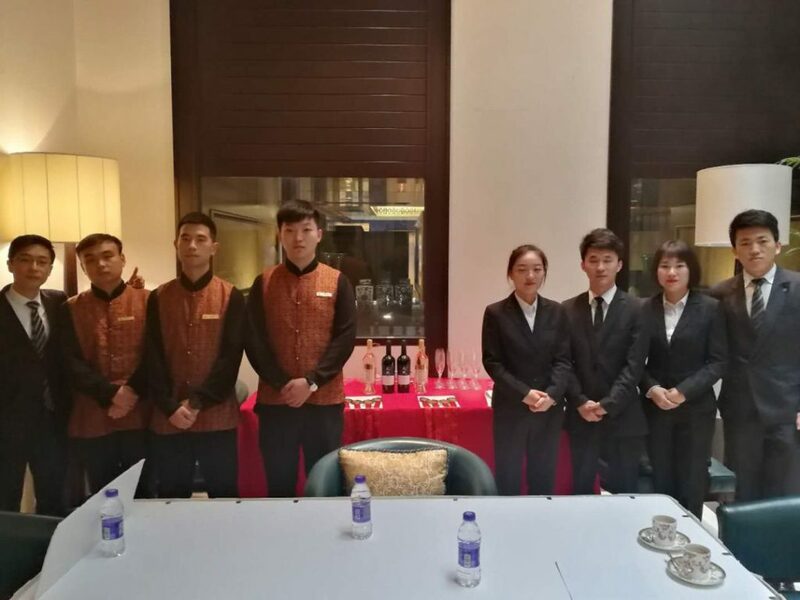 The 7th Edition of the Chinese Sommelier Team Competition’s regional qualification rounds was held in the Sheraton Sanya Haitang Bay Resort on the 27th of August. 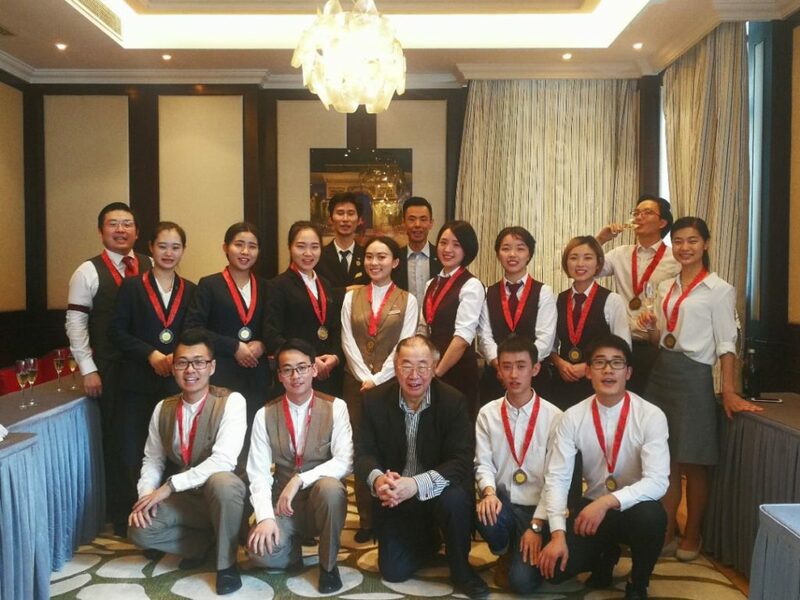 23 sommelier teams qualified for the finals in Ningxia organized on the 13th of September. 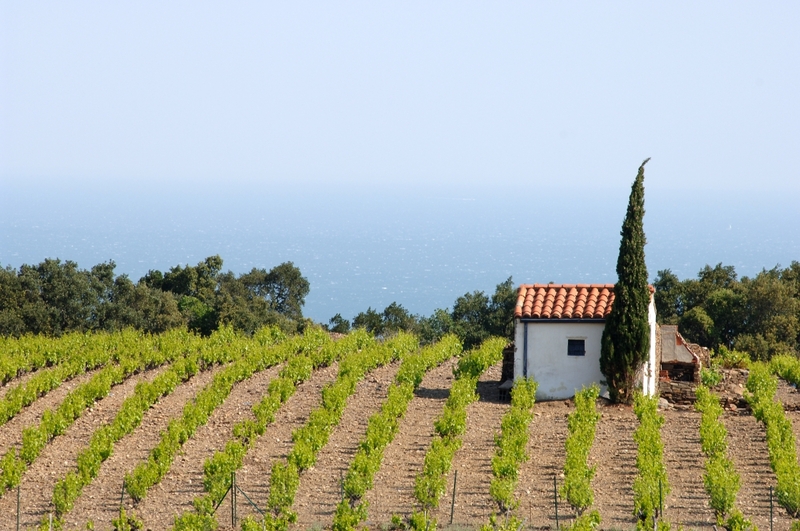 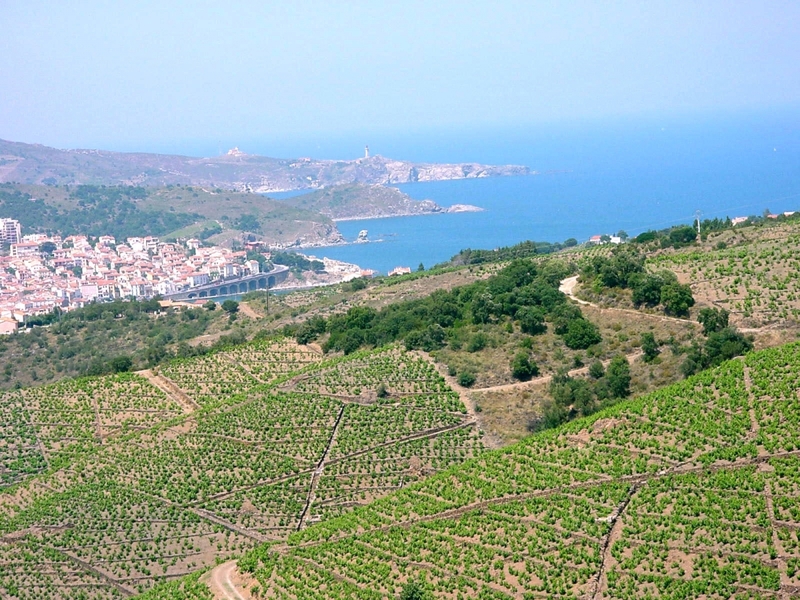 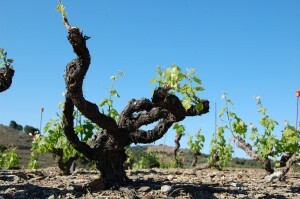 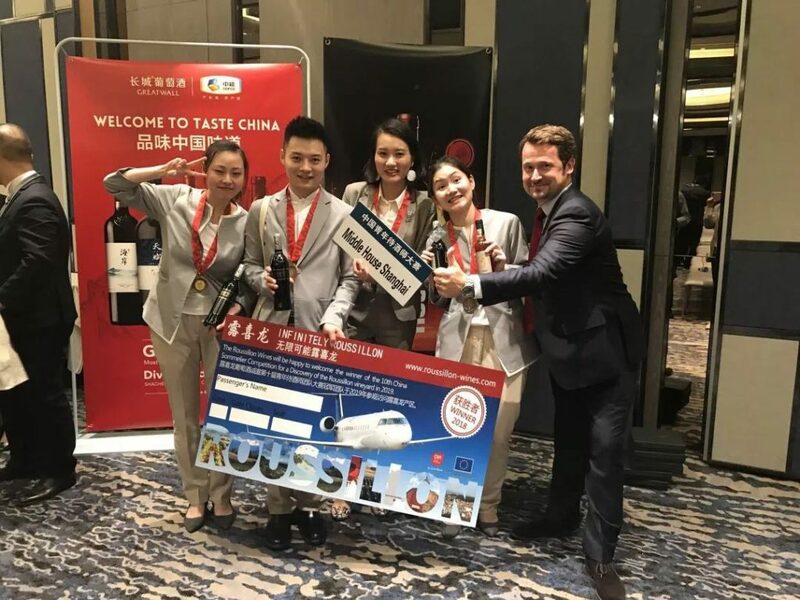 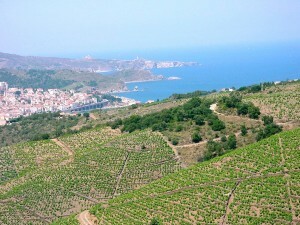 Roussillon Wines Council was once again the main sponsor of the Chinese Sommelier Competition, and Olivier DARRAS represented Roussillon as one of this year’s judges. 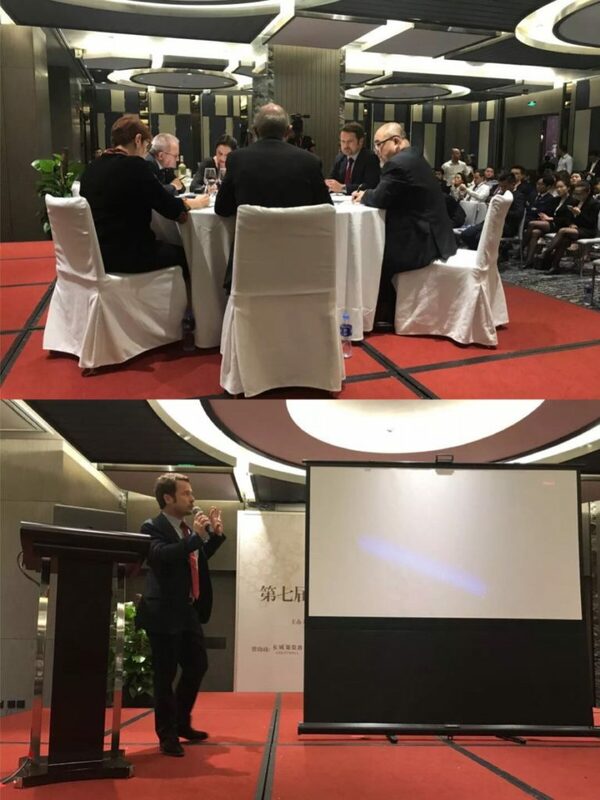 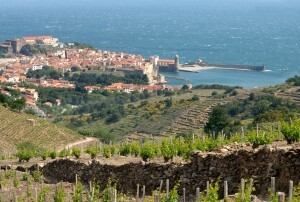 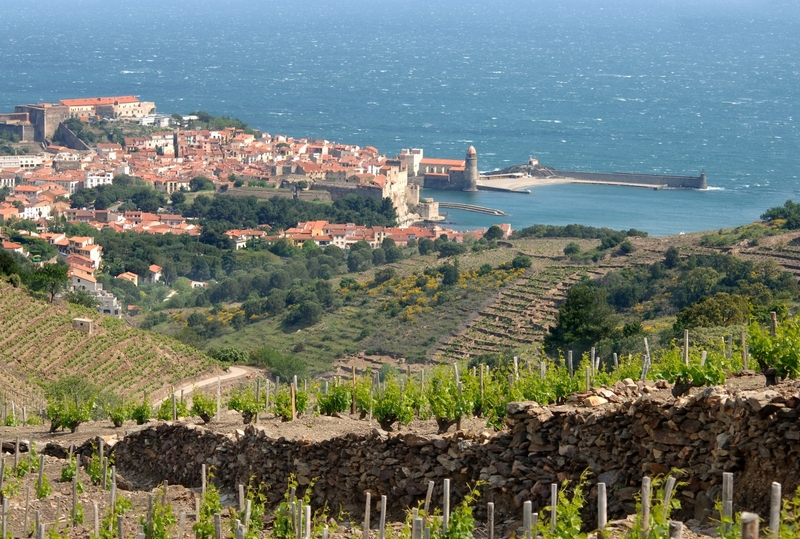 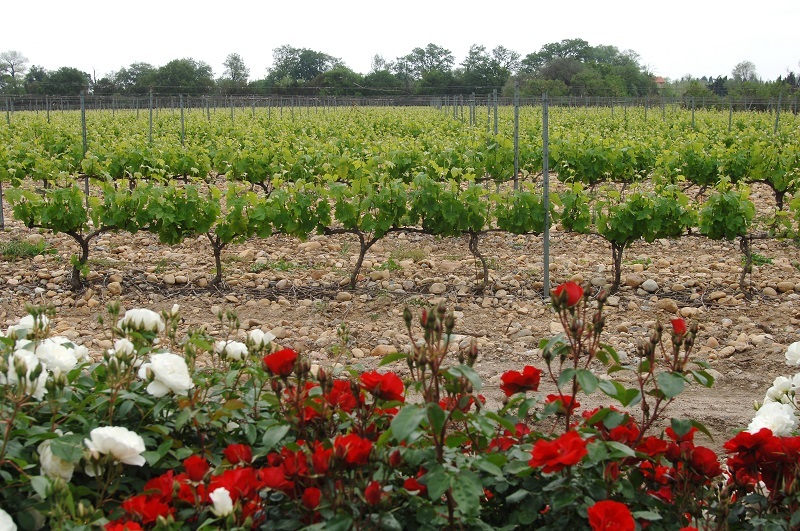 Olivier DARRAS also presented a Master Class on the competition’s sponsor Roussillon Wines to more than 130 participating sommeliers. 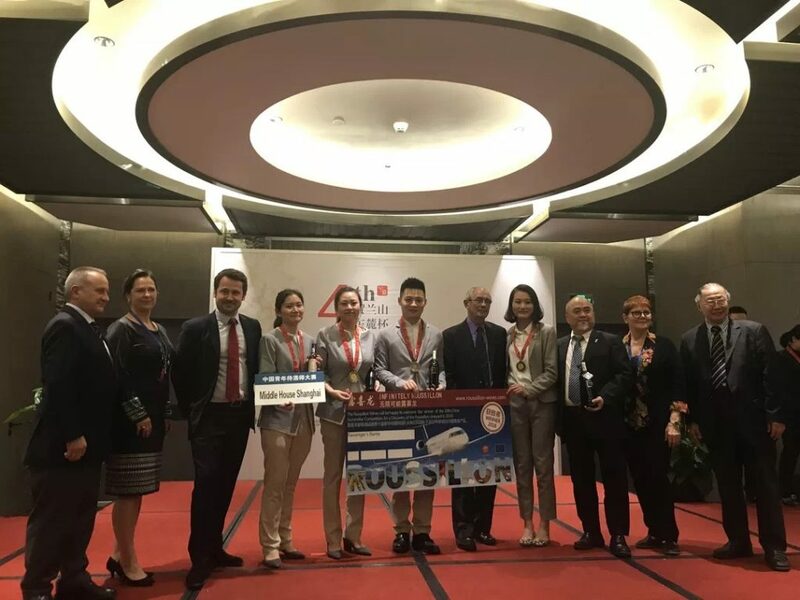 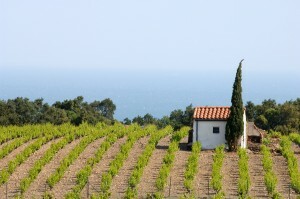 We would like to congratulate Middle House Shanghai for winning the opportunity of touring Roussillon in 2019! 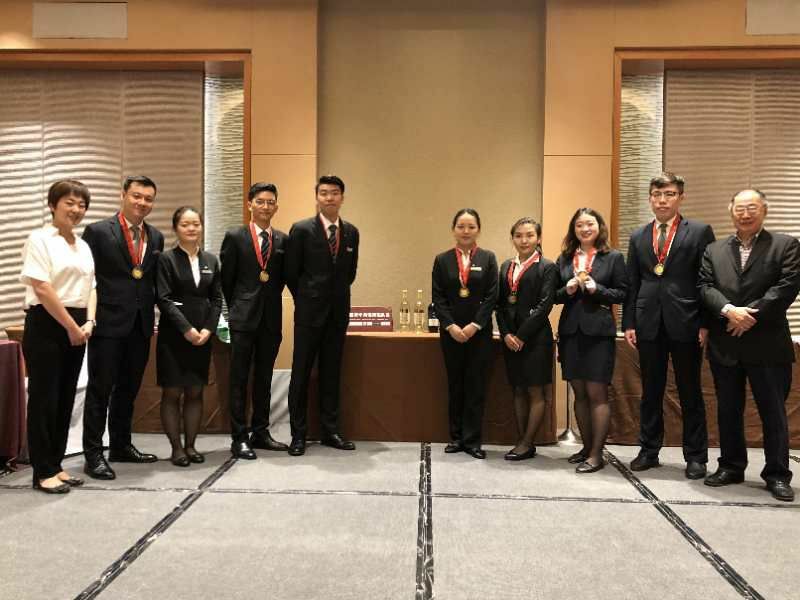 We would also like to congratulate the other finalists for their participation. 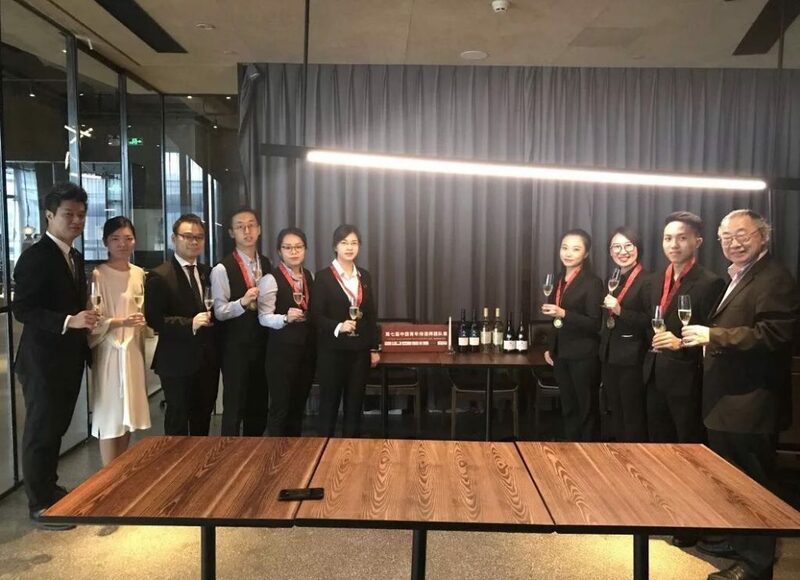 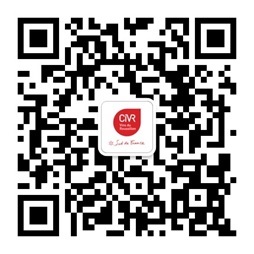 We are looking forward to the birth of more excellent teams of sommeliers across China.